Would you like to save time and streamline your operations, effectively paving the way for increased revenue and growth? We would like to help get you there! 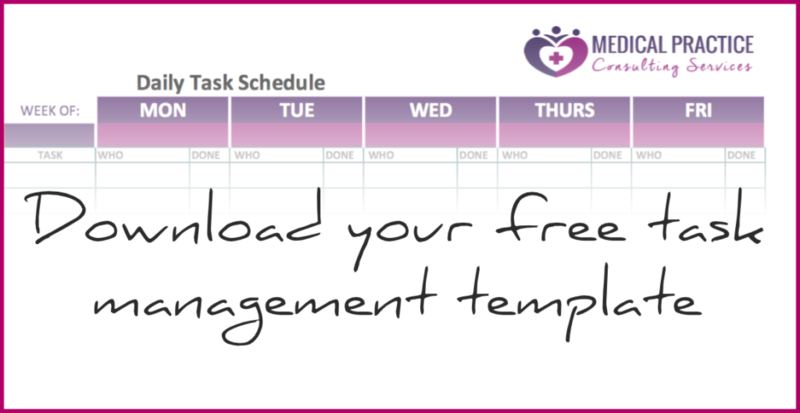 Take the first step by downloading this template our team carefully put together for you to manage your day-to-day tasks. We will also send out periodic emails with valuable system and industry related tips and tricks to bring more passion and purpose into your practice.